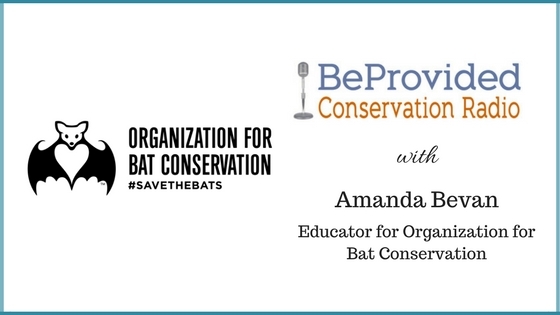 Amanda shares her story about her first bat encounter while in Indonesia and how that experience changed her outlook about bats. Amanda’s life was also changed drastically with the big brothers big sisters program when her big sister influenced her to get outside in nature. We also learned how bats are incredible bug eating machines and pollinators. So listen for more bat stories and fall in love with these tiny animals and absorb Amanda’s enthusiasm! About what gives Amanda hope to continue with this work she loves!